Don’t forget the ESK Gala is Saturday the 27th. Thank you to our 2019 Presenting Sponsor: Rusty Wallace Automotive Group! Don't forget the ESK Gala is Saturday the 27th. Thank you to our 2019 Presenting Sponsor: Rusty Wallace Automotive Group! 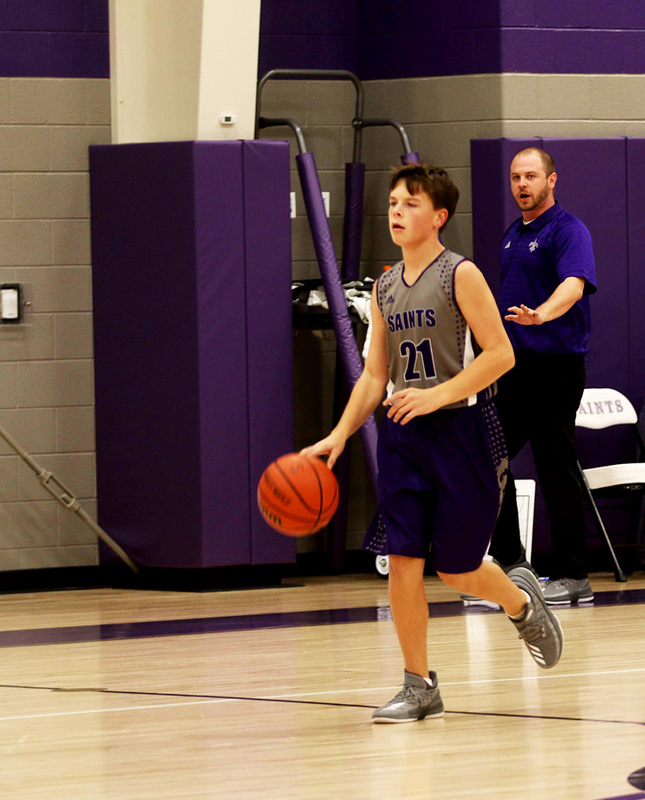 Middle school basketball coach Matt Largent has been coaching athletes at ESK for three seasons now. He is well-respected by players and is prepared to teach them the fundamentals of the game. 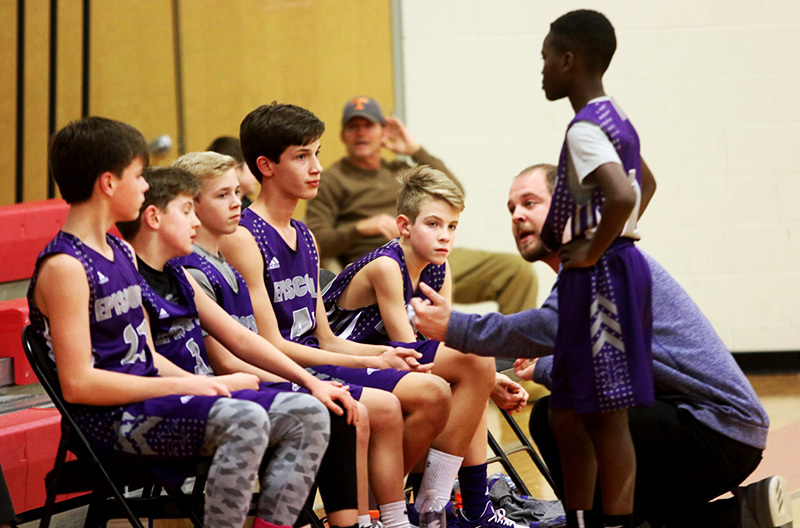 ESK is grateful he’s been dedicated to our athletic programs, and we appreciate the time he’s spent instilling discipline, dedication, and teamwork in young athletes. Q: How long have you been coaching? What is your background in the sport you coach? Coach Matt: I have been coaching basketball for 10 years. Basketball was my favorite sport growing up. I played on my school’s team all the way up through high school. Q: How did you become involved in coaching? Coach Matt: I started coaching while I was a student at UT. 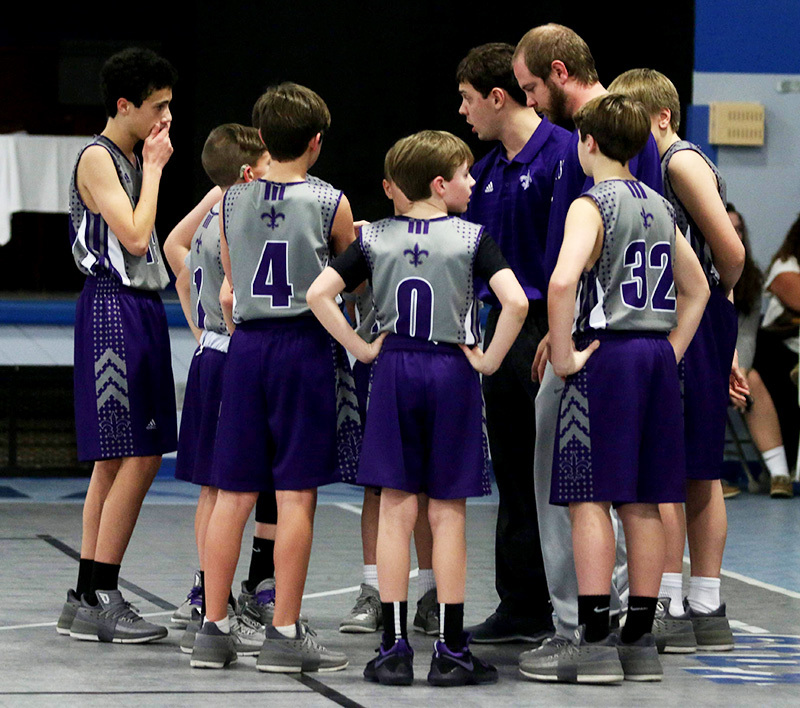 I saw an ad on Hire-A-Vol for a middle school coaching position and thought it sounded like fun. Q: As a coach, what do you look for in an athlete? What makes an ideal player? Coach Matt: Most importantly players need to be teachable, hard-workers who are always trying to find ways to improve their skills. Q: What makes the athletic program at ESK different from other schools? Coach Matt: The biggest difference that I have noticed between ESK and other schools is the level of commitment the kids and parents are willing to make. Specifically the basketball players and their commitment to play year around to improve as individuals and as a team has been a very unique and rewarding experience for me. 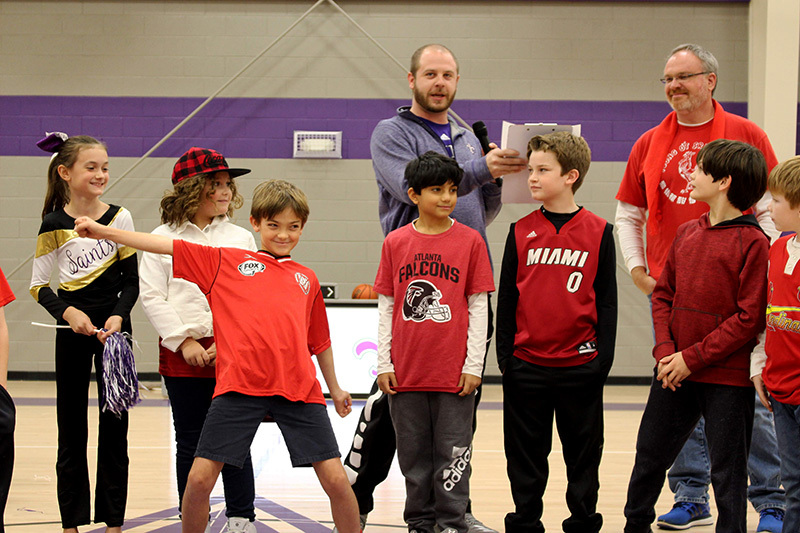 Q: What do you hope kids learn from their time on a team at ESK? Coach Matt: I hope that the kids learn they they can achieve anything they set their minds to with hard work and dedication. Check out ESK basketball players in action! The ESK Athletic Calendar can be found here.